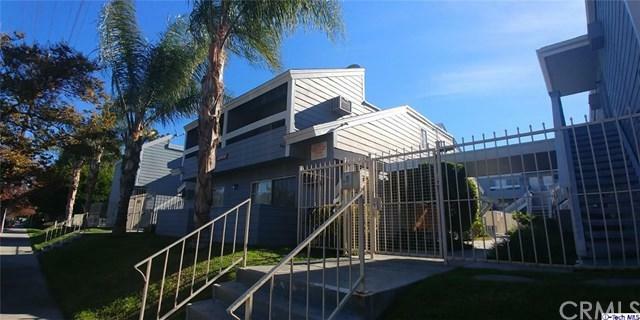 Beautifully Remodeled one bedroom condo in heart of Canoga Park, centrally located close to shops and restaurants. 1 bed, 1 bath condo 646 sq ft, laminate flooring and LED recessed lighting. This Top Floor unit is airy and has tons of natural light,nice balcony overlooking the pool. Low HOA. Don't miss out!! Sold by Suly Salazar of Mission Real Estate.